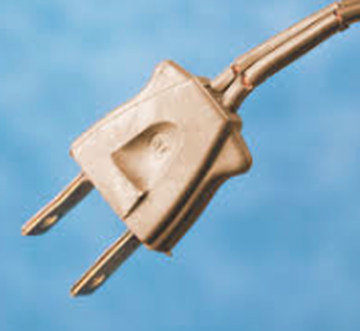 Most people know that using electrical cords presents a risk of electrocution, fire and tripping on. However, not many people are aware of the dangers of simply handling a electrical cord, or the recommendation that you wash hands after handling and not touch any food. Electrical cords contain lead in their surface coating (PVC), it is used as a stabilizer in PVC. And it is commonly known that the lead comes off on you hands. The toxic lead is ingested into your body when you touch food or put your fingers in your mouth. This poses a risk of cancer risk, reproductive harm and birth defects. It is also a serious risk for babes and children who are more sensitive to lead poisoning. It has been reported that Christmas lights contain much higher levels that pose a significant risk of handling. In the state of California electrical cords, and products with a cord, must now carry a cancer risk warning label, but no other states require this warning on cords or products with a cord. ​ to avoid swallowing any lead that rubbed off onto them. Don’t eat or feed children while handling lead-containing cords or stringing holiday lights. Since small children are more likely to put cords, fingers, and other objects in their mouths, keep lead-containing wires and cables out of their reach. Children are more affected by lead, and should always have their hands washed before handling food and eating." I SUGGEST: You can wrap the cords that you handle often in duct tape. ​DO NOT wrap in electrical tape because that also contains lead (PVC). linked to reproductive disorders, such as brain development abnormalities. BPA has also been connected to increased risk of childhood obesity. It is recommended to people who handle receipts all-day, that anyone pregnant, or of child-bearing age, should wear gloves. Recent studies have shown that using hand sanitizer can increase the body's absorption rate - by 185 times! I SUGGEST: If you do not need the receipt, tell the cashier that you do not want it. 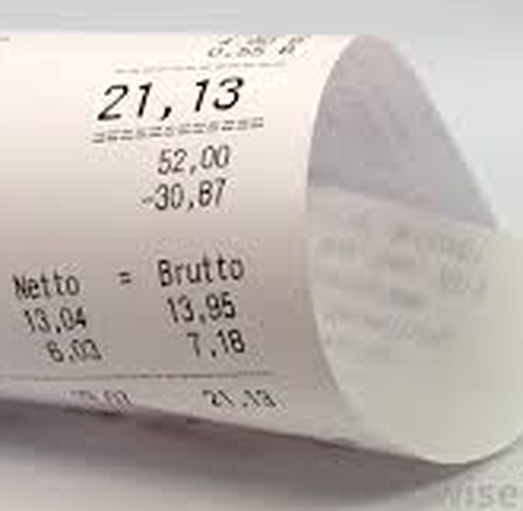 If you must take the receipt, there is no reason to handle it - ask for it to be placed in your bag or package. Be overly cautious if pregnant. Never let children or infants handle receipts. Sure it's nice to have a readily available pill to help you cope with your aches and pains, but be cautious. After recent studies there has been a "strong warning" that use of over the counter pain killers increases your rick of a heart attack or stroke. Recent studies have also shown that taking over-the-counter pain killers can cause an increased risk of committing homicide. 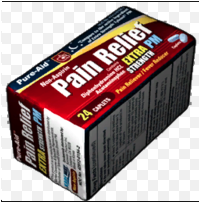 I SUGGEST: Limit your use of over-the-counter pain killers, and do not take these drugs unless it is absolutely necessary. nails drys out the nails natural oils. Long-term use of acrylic nails can weaken the natural nail, and can even lead to nail loss. A common problem with acrylic nails is that the drying causes damage and splitting, which leads to infection from the acrylic. Some hospitals do not allow employees to wear acrylic nails because of the risk of infection. In the late 1990's, there were several deaths of premature infants that were specifically blamed on infection caused by the nurses nails. In addition to the dangers of acrylic, many nail salons also use other dangerous chemicals, such as MMA (Methyl Methacrylate) - which can cause serious lung damage. Although MMA is considered safe to use in dentistry, use in fingernails is has been declared poisonous by the FDA. 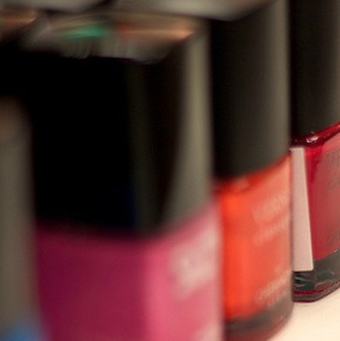 In addition, breathing the fumes from acrylic nails is known to be harmful. There are also increased health risk for people who work in nail salons, some studies have shown a risk of misscarriage to pregnant nail workers. I SUGGEST: If you regularly use acrylic nails, reconsider. Keep all acrylic products away from toddlers and children. Discourage any nail dressing with children at all. Do not use acrylic if you are pregnant or if you have compromised health. the FDA. There are many other toxins that are commonly used in these products such as paragons, propylene glycol and others. There are hundreds of toxins that are commonly hidden in fragrance. Like other toxic products, deodorants and antiperspirants are particularly dangerous for children. Recent studies have shown that 50% of children are using deodorant by the time they are 11 years old. ---that are intended to be rubbed into a very sensitive area (and open gland) of your body. 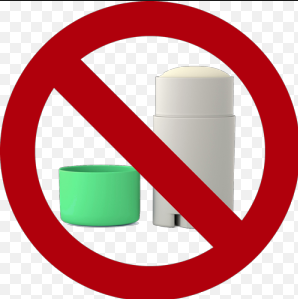 I SUGGEST: Look into non-toxic deodorants and antiperspirants - available in "natural foods" markets. Avoid rubbing toxins into your armpits or any other open glands - especially if pregnant or breast-feeding. Do not let your children use major brand deodorants.